Otter Creek Farms raise the very highest quality Wagyu beef to satisfy the discerning palate. All of their breeding stock can be traced back to Japan, home of the Wagyu breed. Innovative scientific tools are used to identify and select optimal traits in the breeding stock producing beef that grades well beyond ‘prime’. 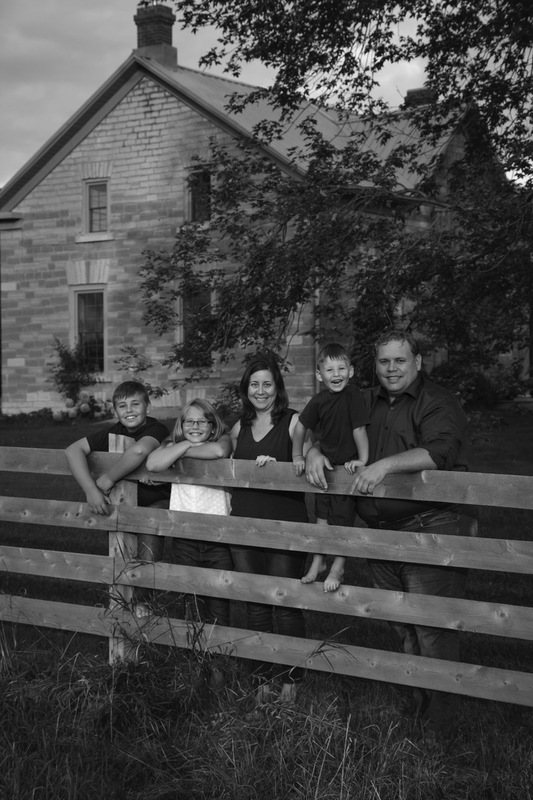 The cattle are raised on the family farm in Kingston, Ontario using traditional farming methods. The cattle, all hormone and antibiotic free, are raised and finished on pasture alongside a traditional Japanese feed ration. Forage feeds are grown on the farm; grains are sourced locally and as well, the cattle benefit from an endless supply of fresh, clean water. The idea to establish a herd of Wagyu cattle arose from the Cook’s desire to produce the best possible beef product for the Canadian market. 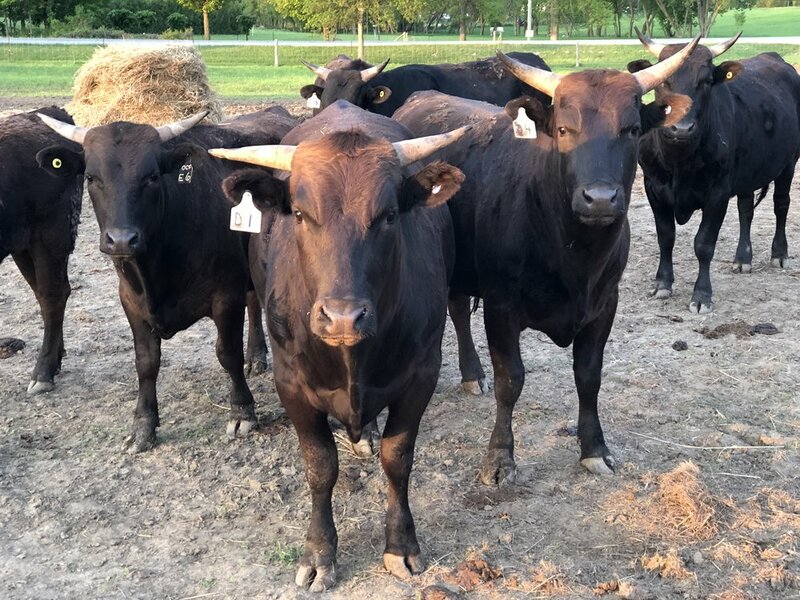 The herd was established using embryo transfer technology that brought frozen Wagyu embryos from Asia, Australia, the United States and Canada. Embryos were implanted, born and raised by Black Angus brood cows. This way a fullblood Wagyu calf is born. Otter Creek now produces embryos to retain in the herd and for export. Every animal in the herd is genotyped, meaning the DNA is analyzed to reveal genes related to beef quality. Marbling, tenderness, fat melting point and flavor are all predicted by these tests. Therefore, breeding combinations can be selected to yield the best possible beef. The Cooks have also invested in state of the art animal husbandry tools to provide humane, stress free handling of the cattle with precise traceability of the final product. Cattle inputs, gains and outputs are measured to track and refine the efficiency of the herd in an effort to maximize gains and minimize greenhouse gas emissions. D.J. and Rebecca Cook live north of Kingston on the Otter Creek Farm with their three children. The couple grew up in the farming community around Lindsay, Ontario where D.J.’s family operated a small beef herd. After attending the University of Guelph, D.J. took a path away from agriculture, becoming a neurosurgeon and neuroscientist. The farm is a family affair; the children are involved in raising and showing the cattle and working the land. Hosting a company lunch? Wedding? Special Event? Otter Creek Farms prides itself on creating an unforgettable experience for you and your guests. We strive to create the best burger you’ve ever had, so that’s why we use our 100% full blood Wagyu Beef that is born and raised in Kingston, ON. Contact events@ottercreekfarms.ca to book your next event with us!